Know the facts, connect with resources, and get one-on-one support to help you address known or suspected use of anorectic drugs (“diet pills”) with your child. Benzphetamine (Didrex), diethylproprion (Tenuate, Tepanil), fenfluramine (Pondimin), mazindol (Sanorex, Mazanor), phendimetrazine (Bontril, Prelu-2, Plegine) and phentermine (Ionamin, AdipexP). These drugs are often referred to as diet pills, and have been developed and marketed to replace amphetamines as appetite suppressants. 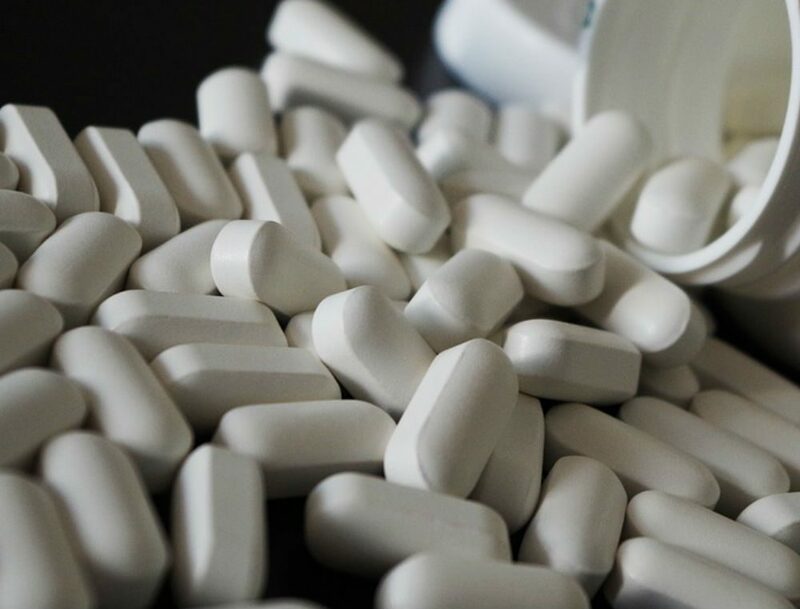 Anorectic drugs produce many of the effects of the amphetamines, but are generally less potent. All are controlled substances because of the similarity of their effects to those of the amphetamines. What do anorectic drugs look like? Pills are the most common form of anorectic drugs. How are anorectic drugs used? What do young people hear about them? Diet pills are taken to lose weight. What are the risks of anorectic drug use? Dizziness, dry mouth, difficulty sleeping, irritability, nausea, vomiting, diarrhea, or constipation may occur. Unlikely but serious side effects include fast/irregular/pounding heartbeat, mental/mood changes (agitation, uncontrolled anger, hallucinations, nervousness), uncontrolled muscle movements, and change in sexual ability/interest. 1PubMed. “Anorectic Drugs: use in general practice.” US National Library of Medicine National Institutes of Health https://www.ncbi.nlm.nih.gov/pubmed/782835. Accessed 26 Oct. 2018.